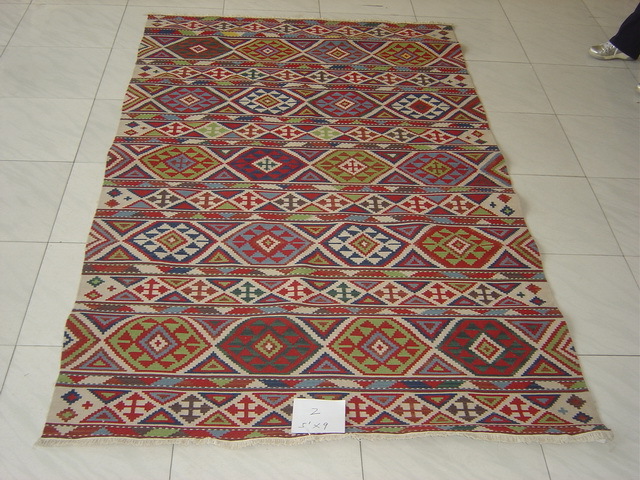 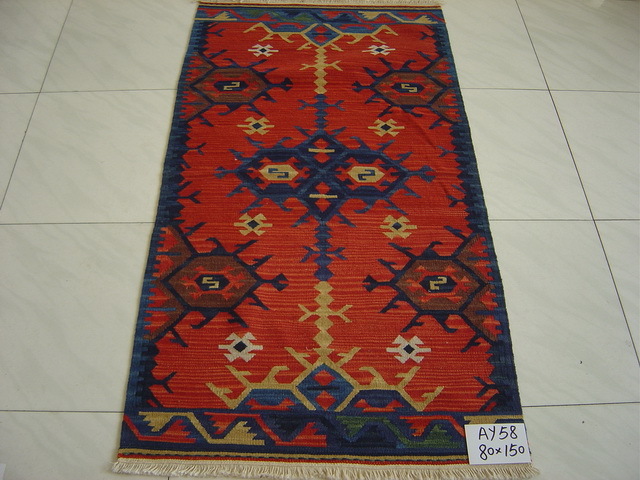 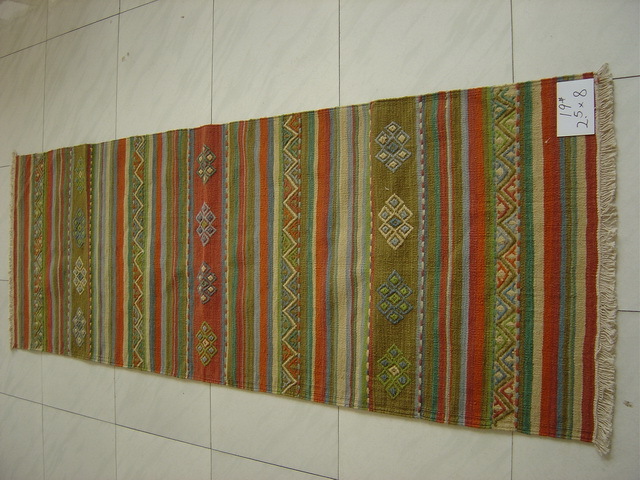 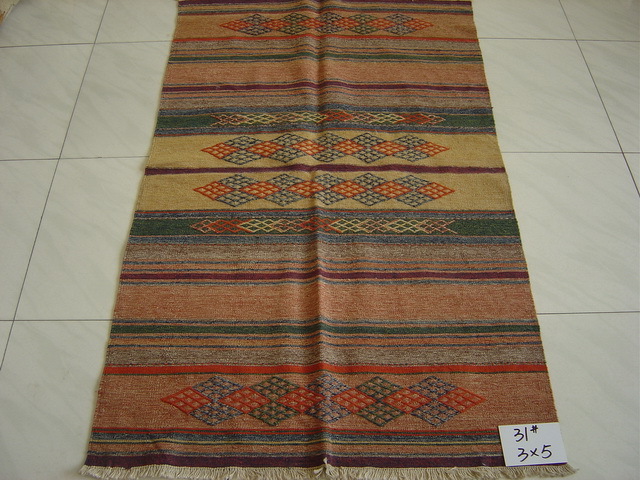 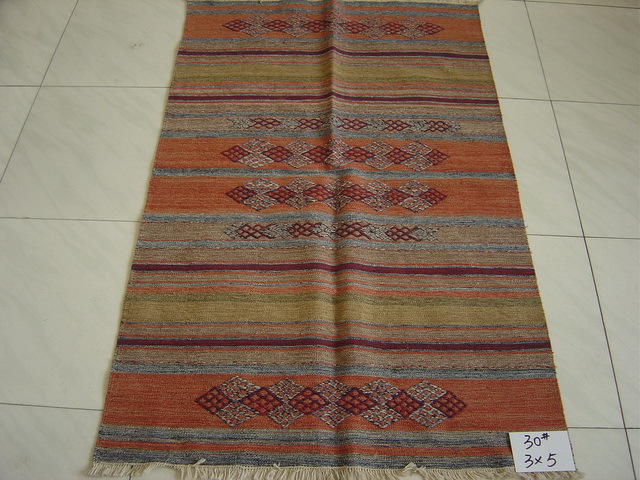 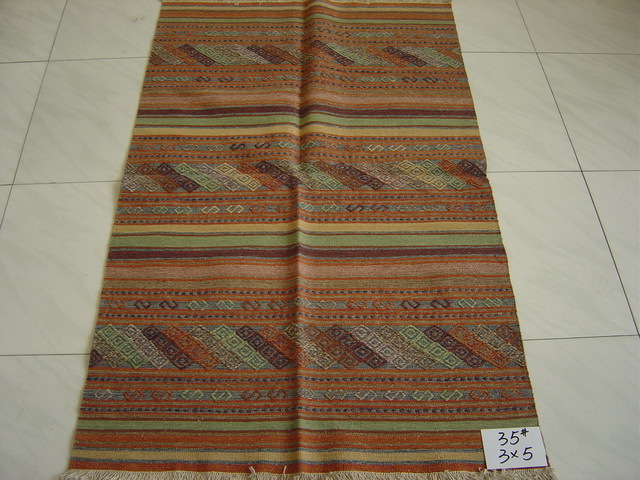 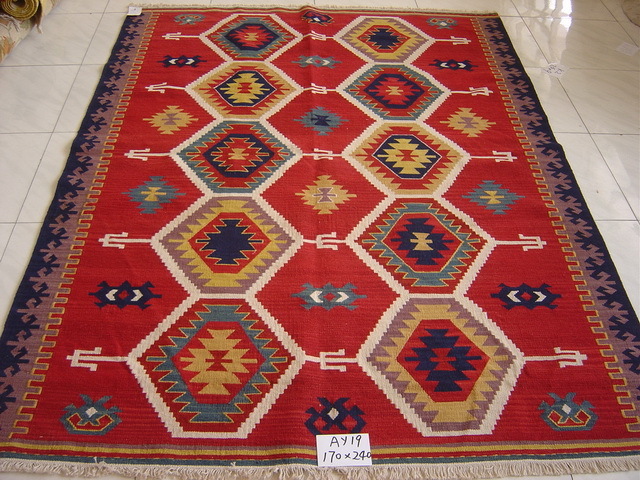 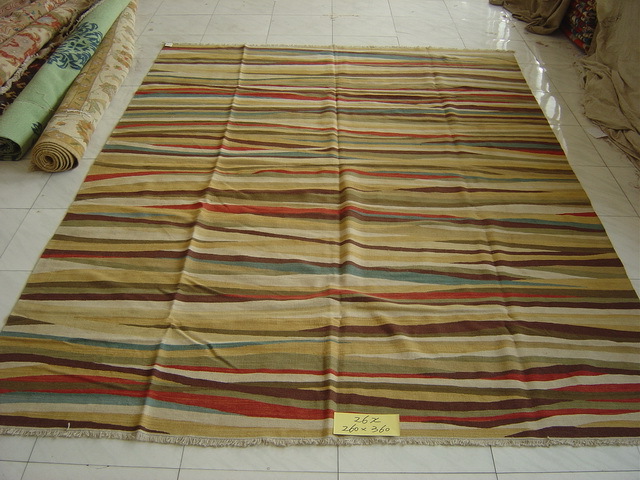 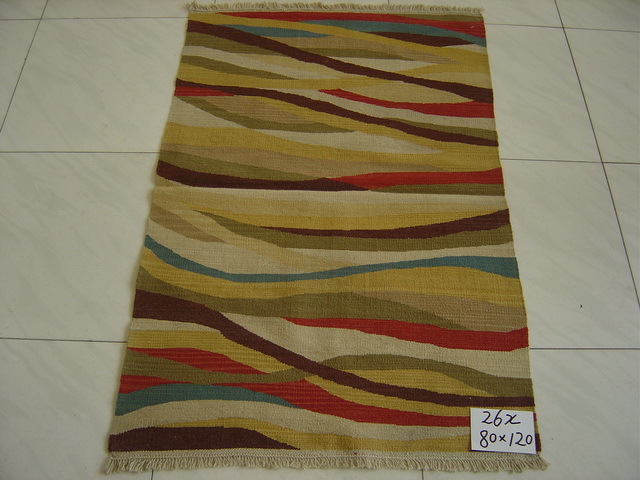 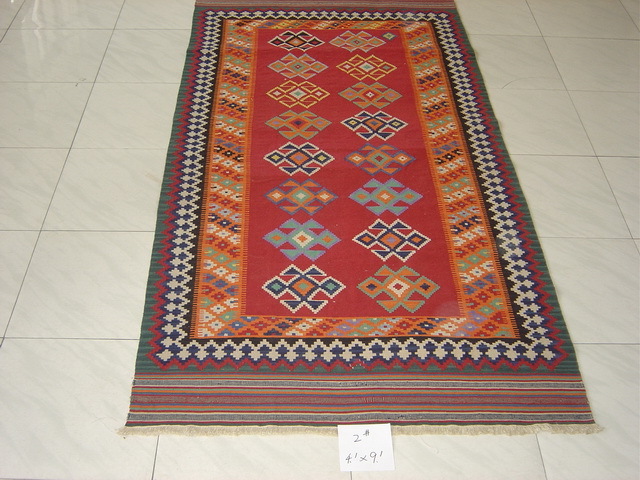 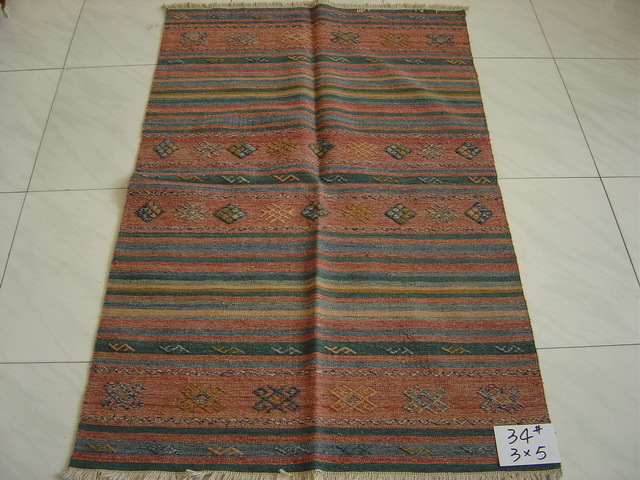 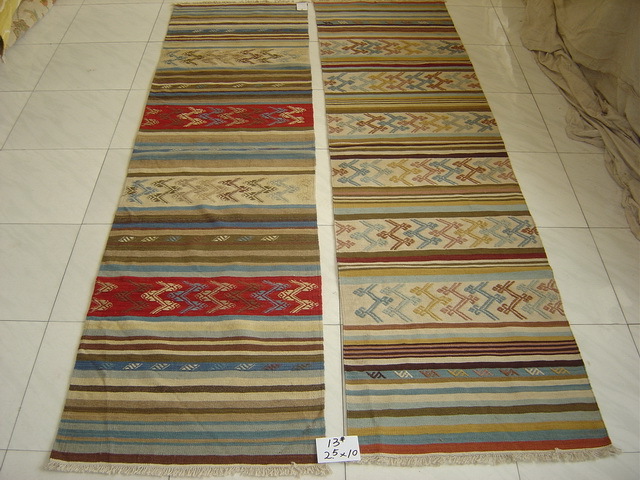 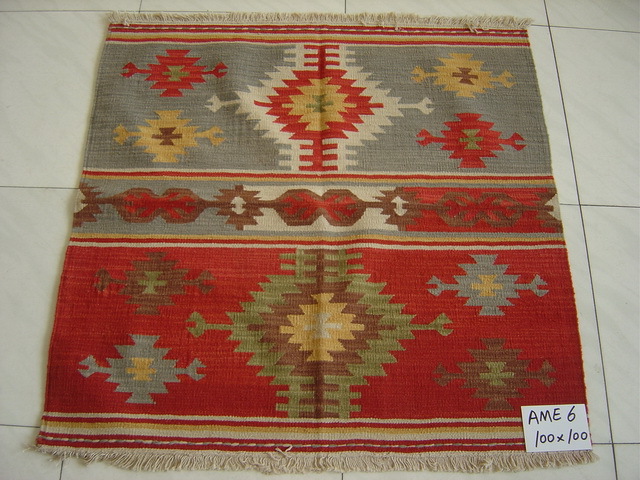 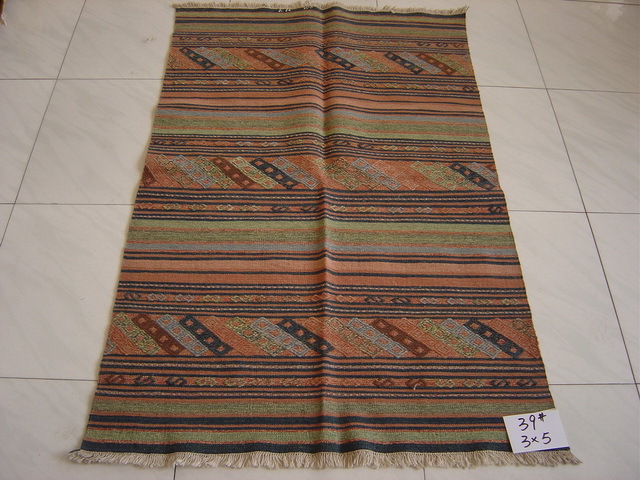 Kilim rugs are flat tapestry-woven carpets or rugs produced in Morocco, Turkey, Balkans, China, and Pakistan. 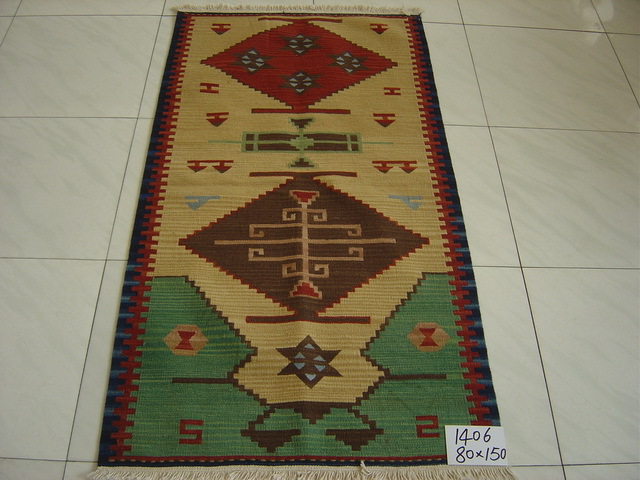 Kilims can be purely decorative or can function as prayer rugs. 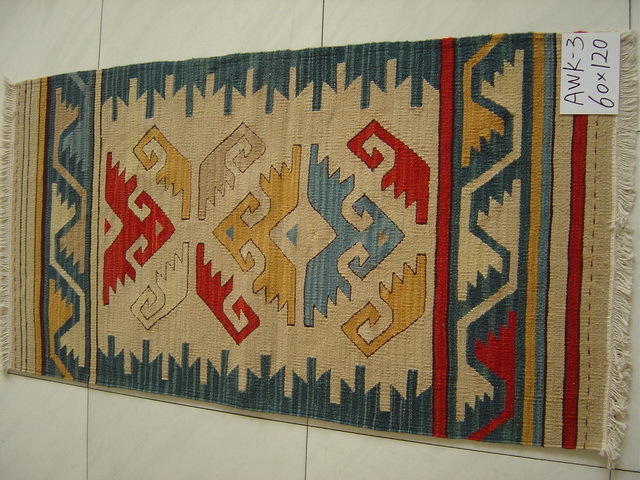 This kind of kilim is woven with cotton threads and with a simple yet modern design that leaves a lasting impression of harmony. 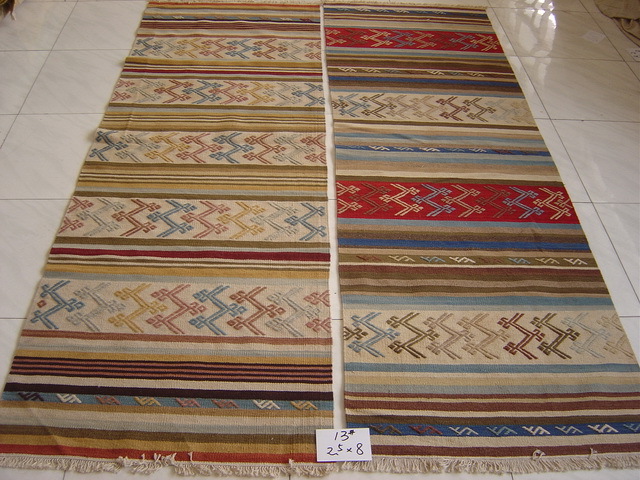 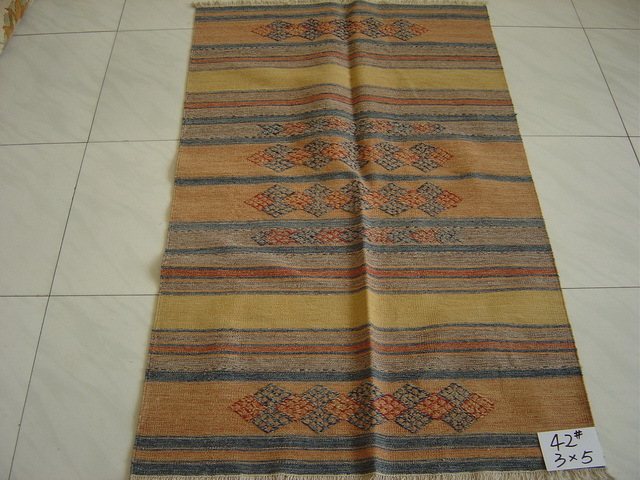 As a leading Kilim rugs manufacturer in China,Emil hereby bring flat weave kilim rugs with to rugs’ dealer .We can also accept custom size and design for public,interior designers. 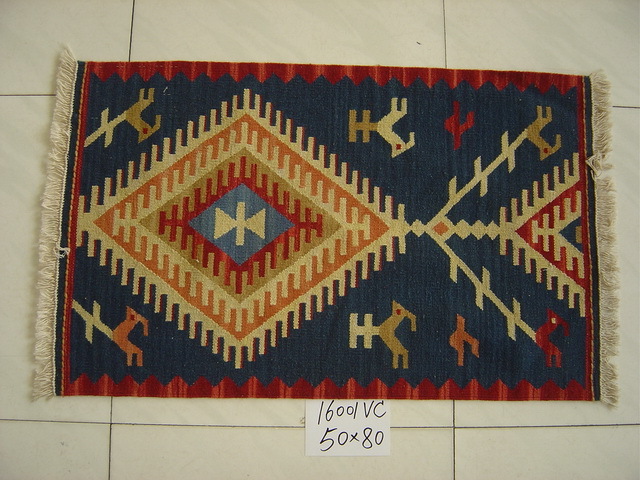 If you need more Designs ,Stock List,Pricing, Payment Terms and Shipping,Please contact Emil Christensen.